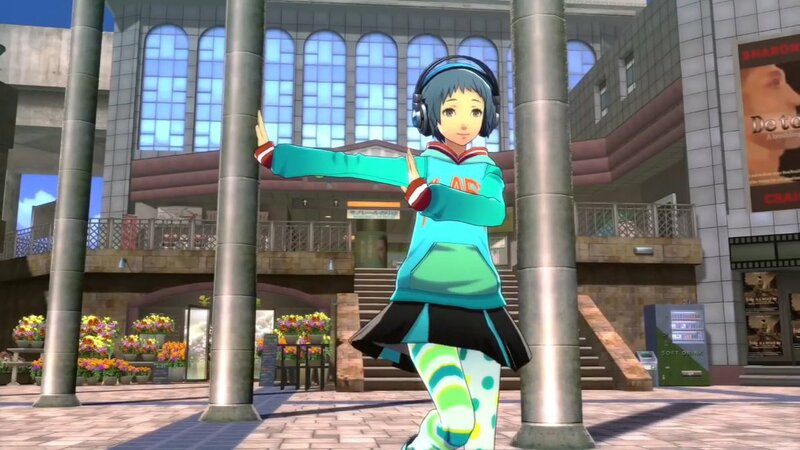 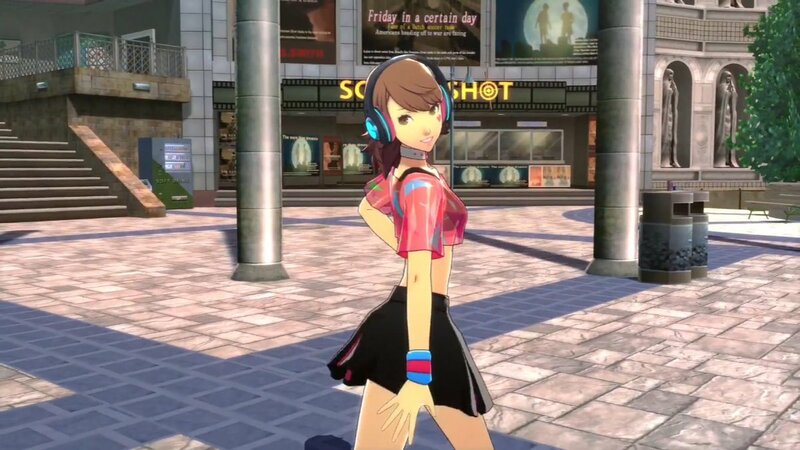 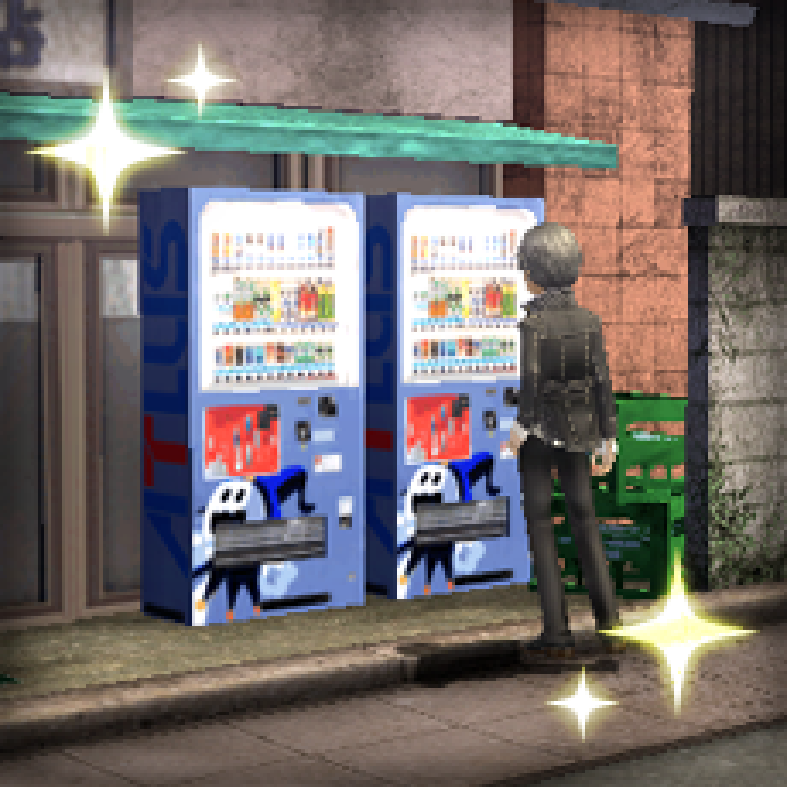 Dance to the rhythm of refreshment with this soda machine from Persona 3: Dancing in Moonlight. 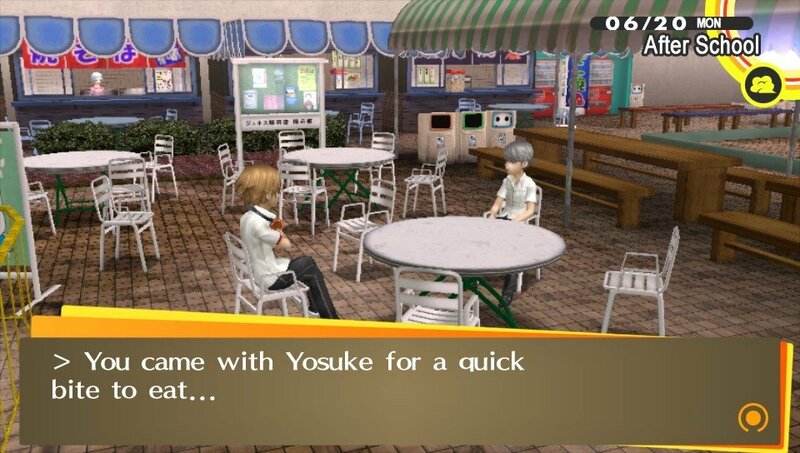 Thanks for the screenshots, generic name! 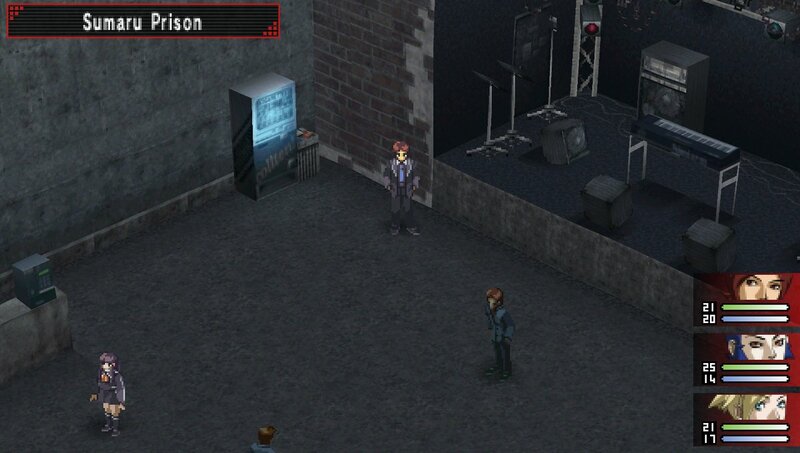 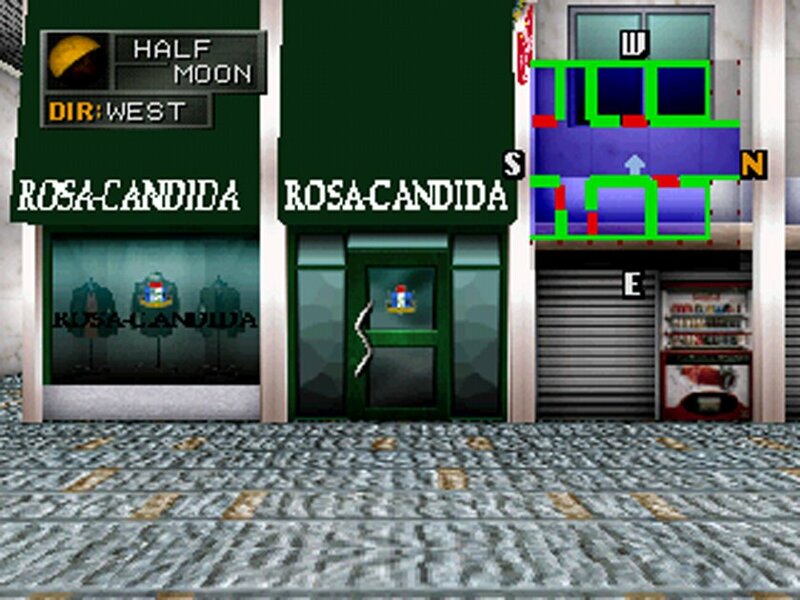 Okay, so it’s entirely possible I skipped through a bunch of dialogue boxes to grab this soda machine screenshot from Persona 2: Innocent Sin and didn’t get that Sumaru Prison is a live music venue and not, you know, an actual prison. 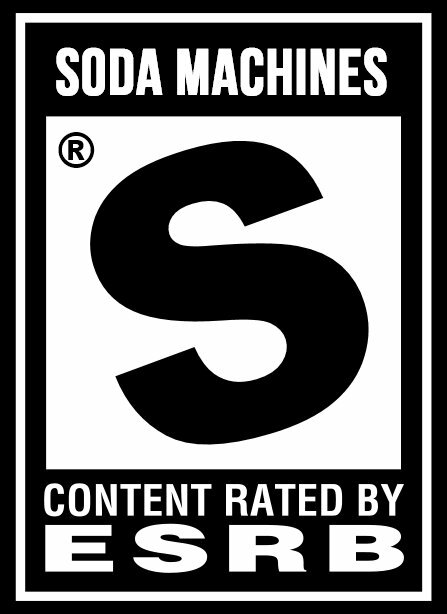 That explains all the instruments and amps and stuff. 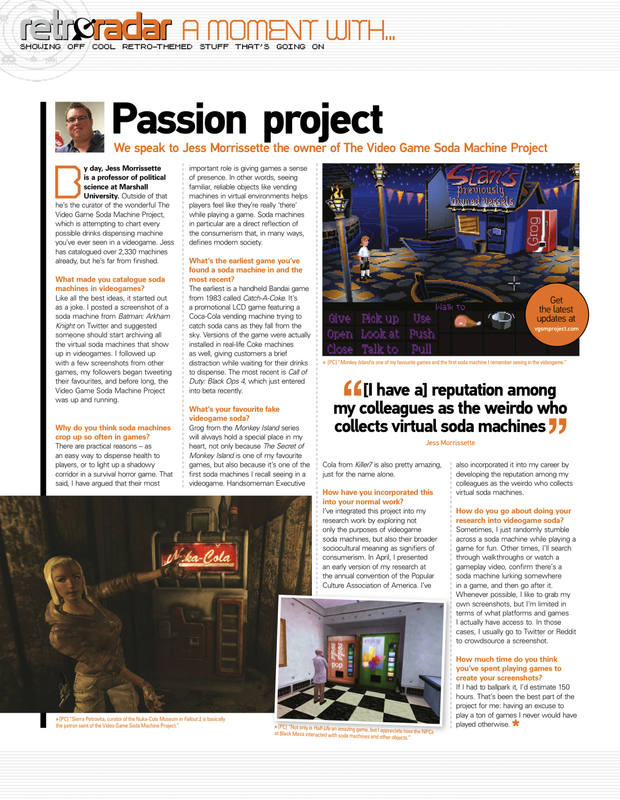 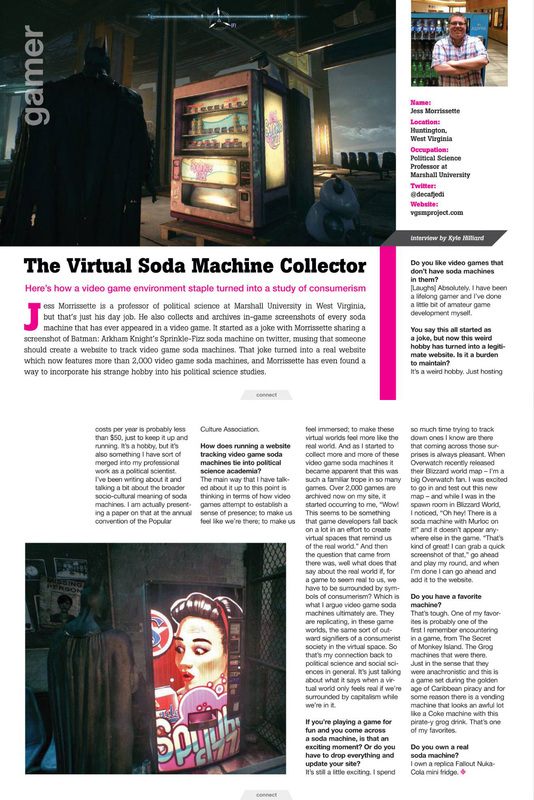 After writing 1,650 of these blurbs to accompany screenshots here at The Video Game Soda Machine Project, I can appreciate the simplicity of “found a vending machine.” Thanks, Tikhon! 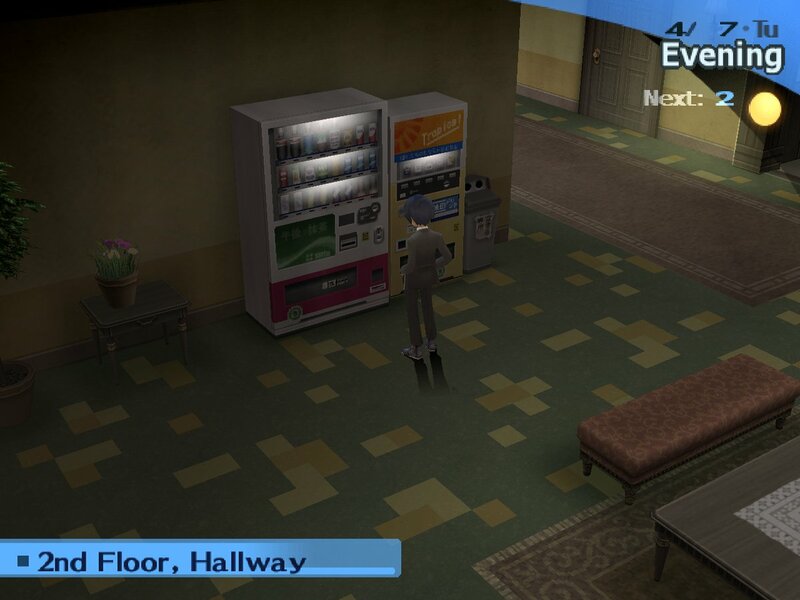 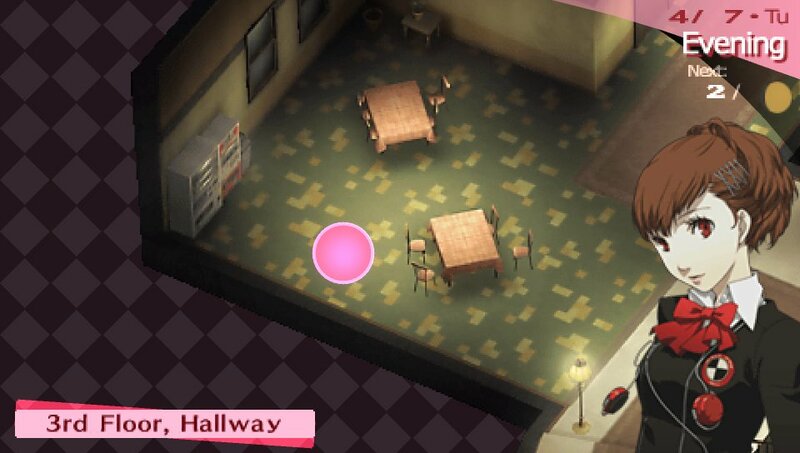 After a long day of classes, what better way to spend your time in Persona 3 FES than roaming the hallways of Gekkou High in search of soda machines? 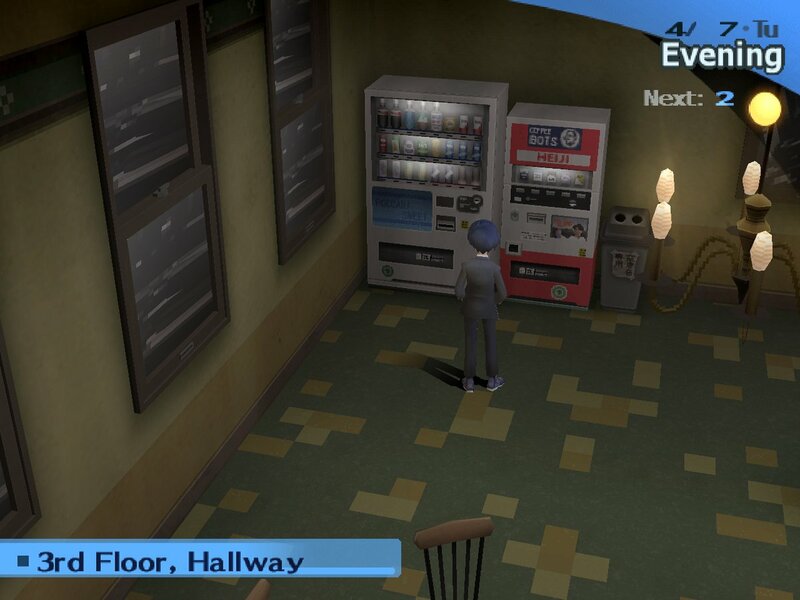 You can compare these vending machines to their counterparts in Persona 3 Portable here. 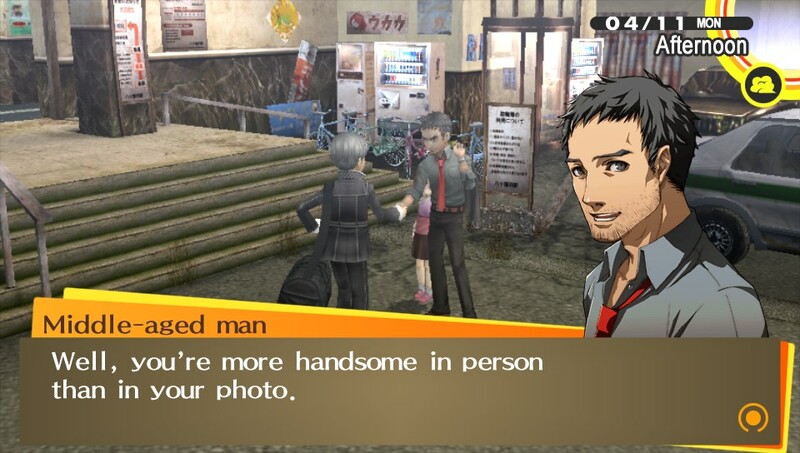 Thank you, sir; I get that a lot. 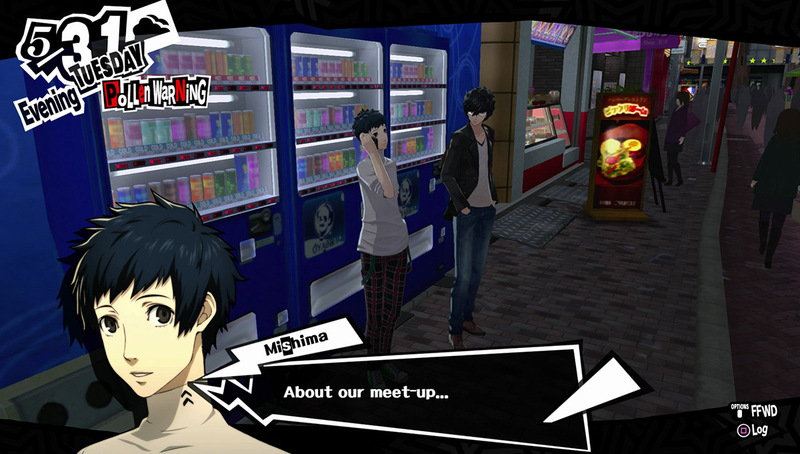 Now, if you’ll excuse me, I’d like to take a closer look at those soda machines behind you. 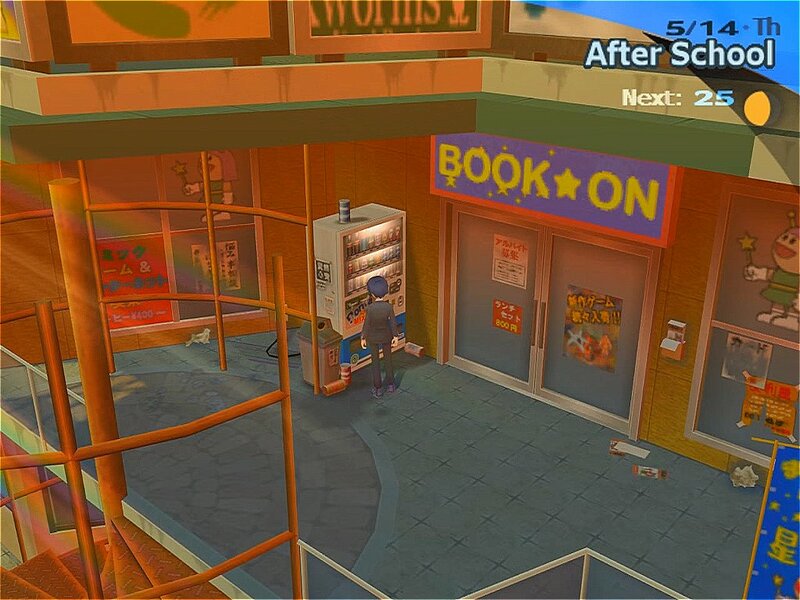 Thanks, Tikhon, for tracking down these other soda machines scattered throughout Persona 4 Golden for the PlayStation Vita. 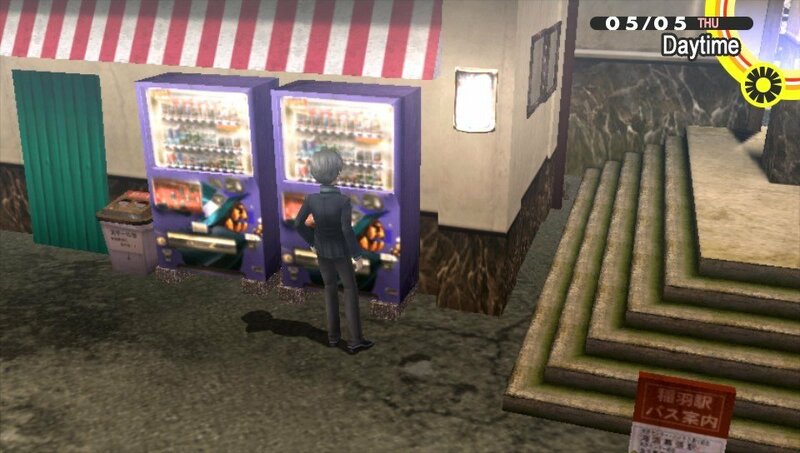 This is the first entry of its kind for the Video Game Soda Machine Project: a pair of soda machines from Persona 4’s “Lucky Me!” PlayStation trophy image. 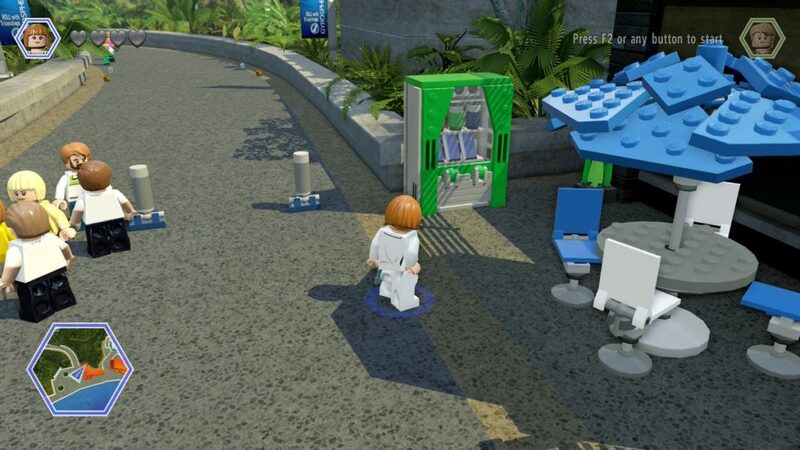 The trophy is unlocked when one of the game’s vending machines dispenses a free drink at random. 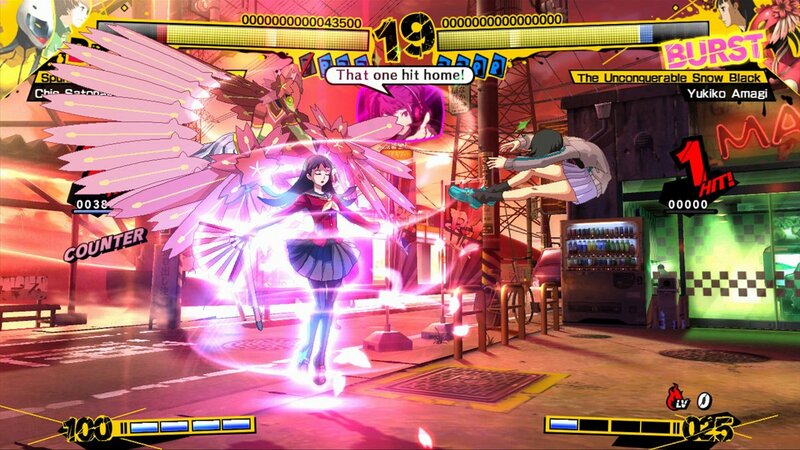 “That one hit home!” It’s a soda machine from Persona 4 Arena, a fighting game spun off from the main Persona series. 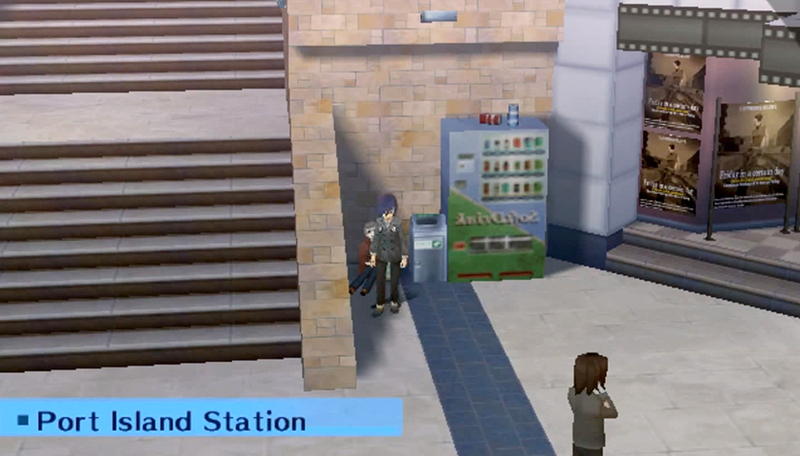 Who left their empty cans on top of this soda machine from Persona 3 FES when there’s a recycling bin right there? 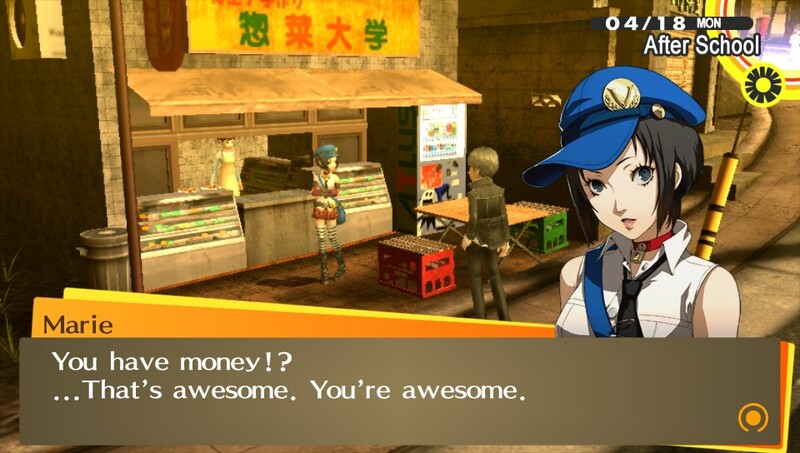 Jerks. 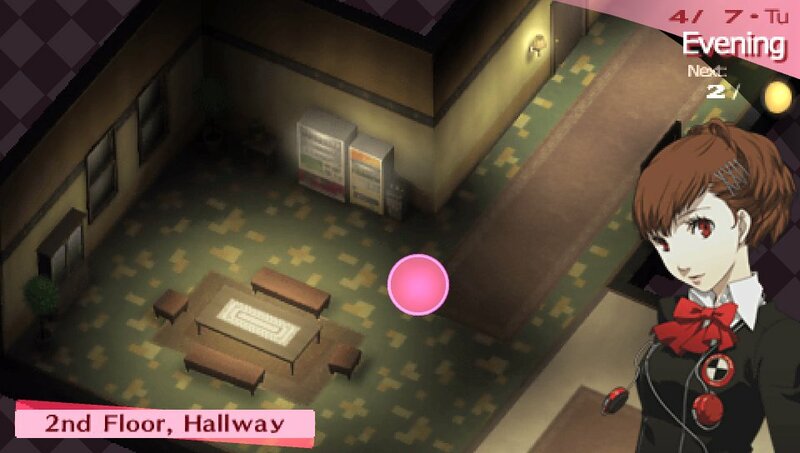 Yep, it’s a pair of soda machines from Persona 3 FES for the PlayStation 2. 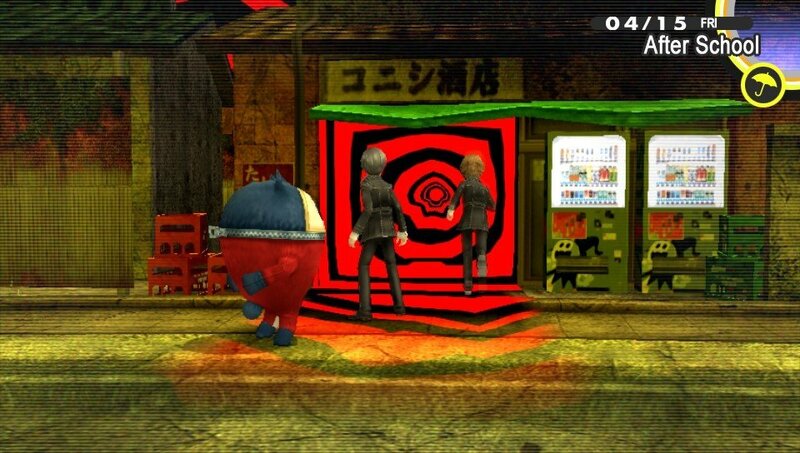 You can compare them to their Persona 3 Portable counterparts here. 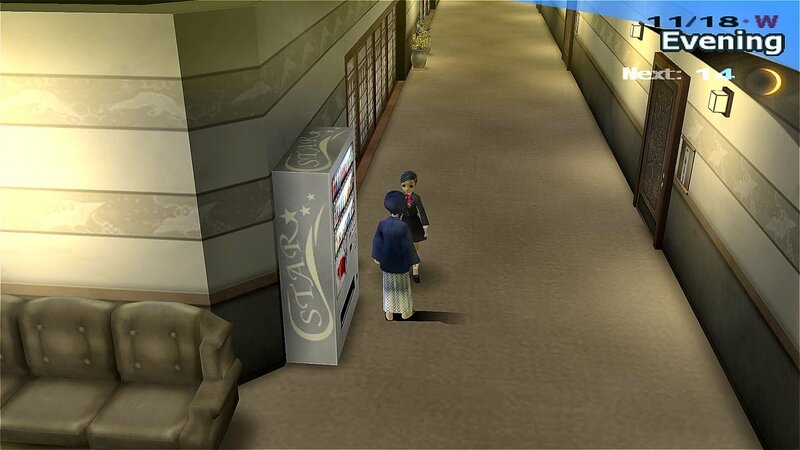 These soda machines from Persona 3 Portable sell knock-offs of Sierra Mist, SoBe, and Red Bull. 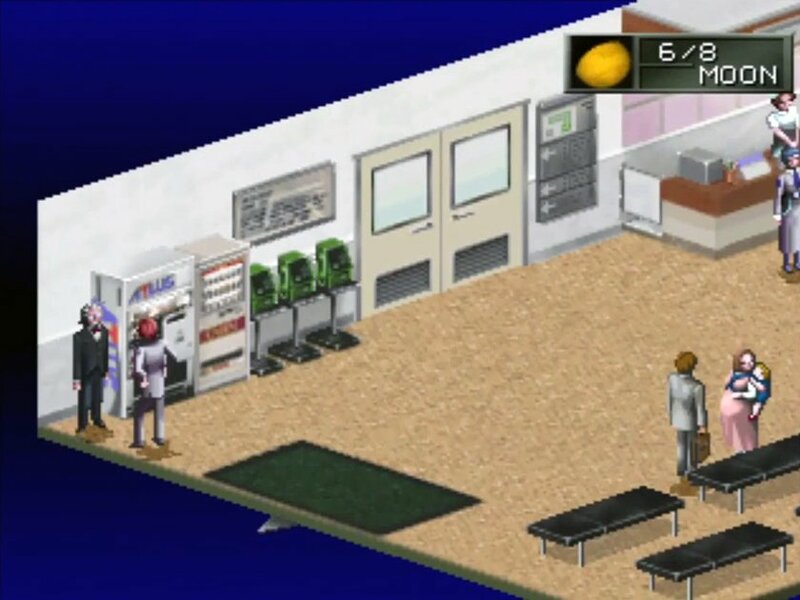 A selection of soda machines from Revelations: Persona, the first entry in the Persona series! 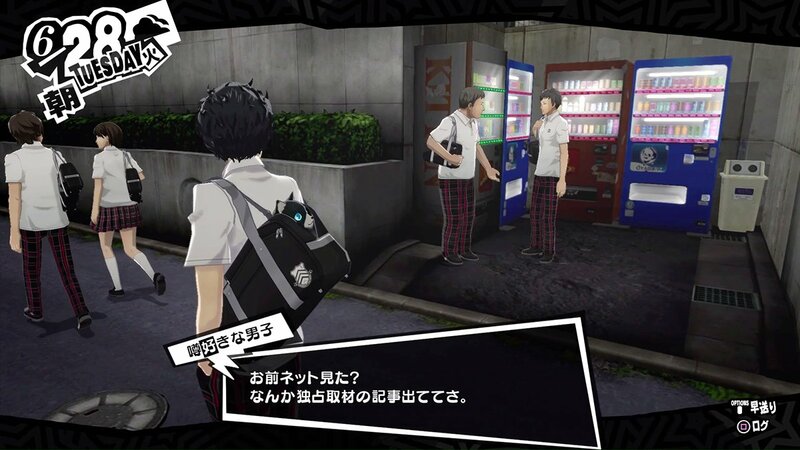 Persona 5 is still a few months away from its worldwide release, but it appears to have soda machines to spare! 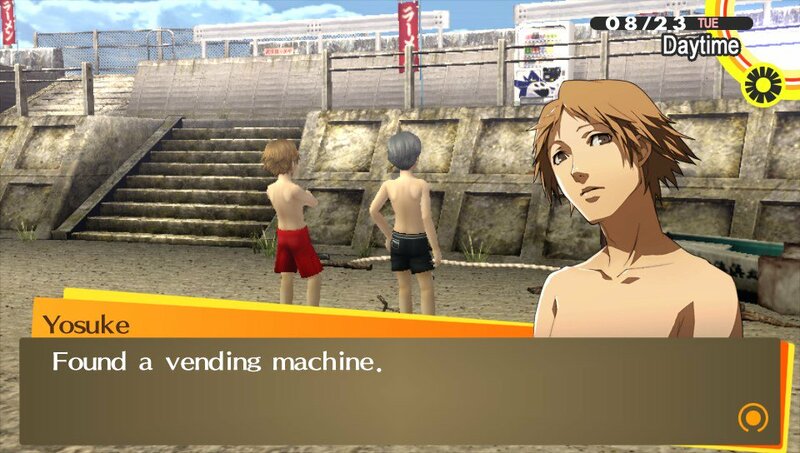 A pair of soda machines from Persona 3 FES! 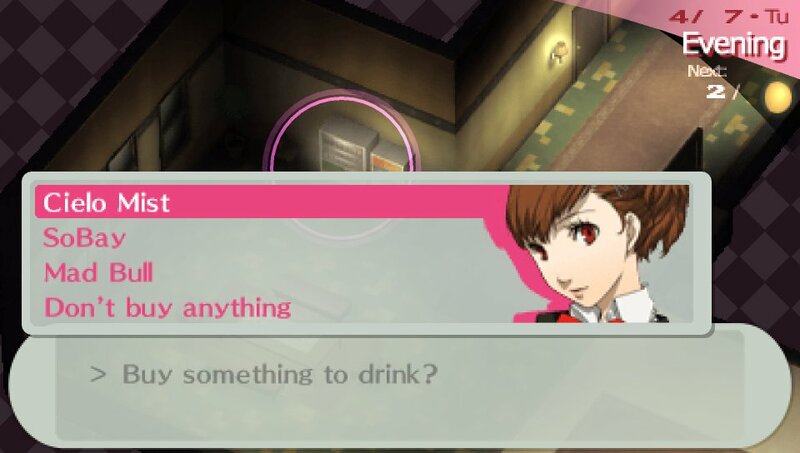 Thanks for the suggestion, @happy_emi! 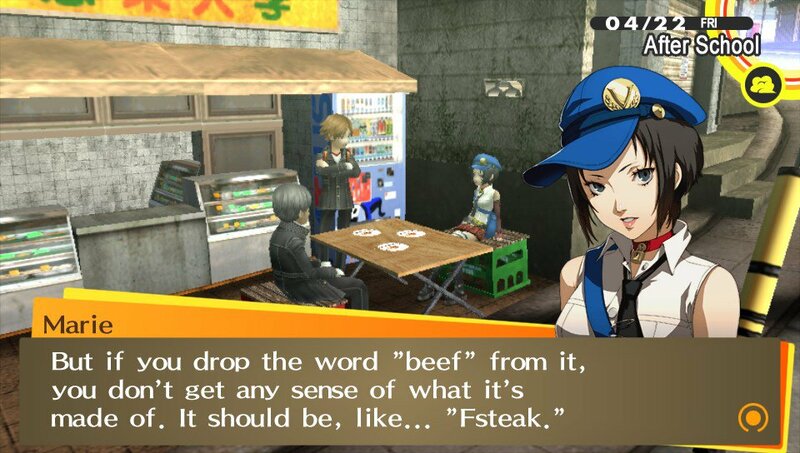 Marie ponders the finer points of beefsteak etymology in Persona 4.